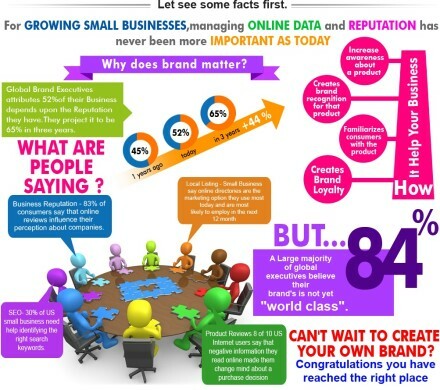 Building your brand via social media can be the best thing that ever happened to your company. You can engage with old and new customers, reach out to potential customers. And grow your company like never before. Social media has opened up the world for all businesses, putting small business in league with the big guys. Alternately, social media opens a business up to negative comments and bad publicity like never before. At one time negative comments came via word of mouth. People didn’t always put stock in what some people had to say about a business because they could gauge that person’s personality type face to face. Perhaps the person was just hard to please. On the internet, knowing how people react to business in general can be iffy. Due to how social media allows anyone to comment on a company’s timeline or account, you can have hundreds of comments on one person’s bad review. That one review can put your business in jeopardy. How can you survive negative social media attacks? Be careful with how you handle such bad reviews. Don’t go to every review and say ‘That’s not true!” and then try to discredit the person. The best effort with one customer making a bad review is to thank them for using your company and product, then offering to replace a bad product or give them a free service. Do whatever you can to placate the person. How you handle the negativity is just as important as why the person was upset. People will view how you conduct the interaction. If you are not personally handling the negativity train your customer service reps to do so politely. While it may be tempting to ignore bad review, don’t. You don’t need to comment on each one – have a policy where you delete reviews on your own pages that are nasty or personally attacking you, your employees, or other commenters. Personal attacks should never be allowed to stay on a social page. Do not respond to such attacks in an offensive manner, if you do, you risk ruining your brand. Handle the negative comments politely and move on. Sometimes you can’t make the negativity disappear. If you aren’t providing a good product or service then admit it and work toward improving. People on social media are much more forgiving when a company admits that is has faults, then works to change that. Keep your followers up to date on improvements. You may need to hire someone to help with this. There are reputation management companies that can help you with all of you social media issues. They’re much less expensive than trying to rebuild a brand after a huge problem. Take your time and always be polite to followers. Remember, even in social media the customer is always right. It’s easy to forget that when you’re on the wrong end of a negative Nelly, but don’t let negativity win out!